Most web projects benefit from integration of third-party components. Developers integrate services to get a product to market as soon as possible. Reinventing the wheel is a waste of time and client’s money on both developing and maintaining “the wheel”. Adopted widely for web app development where it acts as the front end of a single-page application. Easy to integrate with different frameworks and libraries: ensures flexible front-end development. You can use it to update your older but popular service. Simple, lightweight, and straightforward: the development team needs just a short time to read Vue documentation to understand its basic concepts and start with web app development. Fast: thanks to implementation of such concepts, such as virtual DOM and two-way data binding (like in Angular and React). Flexible architecture: no restrictions on how developers structure an app. Scalable: as your user base grows, your Vue-based interface copes with it easily. Want to test our service? Send us your requirements and get a plan. This is what I need. Can you provide me with more details? Great when maintaining a clear, readable codebase. Nice option when development team must hit the road running. No need to deploy special environments or know many specific things: just download the package, read basic documentation, and go. Developers can use Vue in many different ways on a project. Vue can serve as a simple user-interface library, or as a robust framework offering advanced features through libraries and extra packages backed by the Vue community. The Laravel community has even declared Vue as the preferred front-end framework. It also fits in well with other back-end solutions like Django, Node.js, Core, Ruby-on-Rails, and others. Cloud-based, serverless scenario is also possible. Vue supports immense scalability, so it works for apps of any size and complexity equally well. 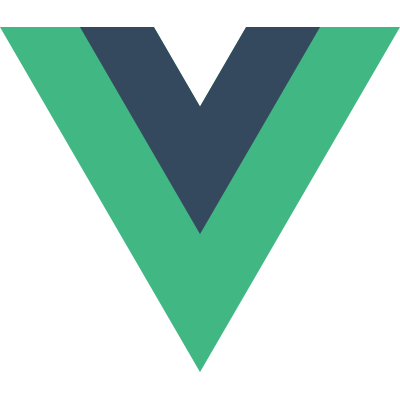 Vue was released in 2014 after both Angular and React were already available. Its main creator, Evan You, who began working on a Master of Fine Arts at Parsons School of Design but then landed at Google Creative Lab, was quite familiar with Angular and React philosophy (especially, with Angular). While working on the front end, he had time to reconsider use cases of both frameworks. 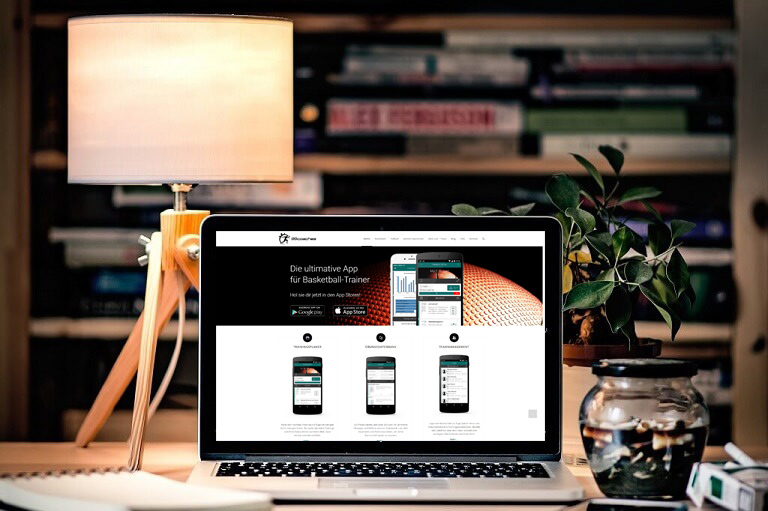 His goal was to launch a lightweight, easy-to-use solution. Vue has a large community. Once started as a side project, Vue soon became popular. It became very popular with the Laravel community but also with many front-end developers. By 2016, it reached 2,000,000 downloads. In July 2018, the number reached 1,600,000 monthly downloads. By the end of 2018, Vue will have over 2,600 commits to the codebase, and almost 17k forks on GitHub. While Evan You remains its most active contributor, the Vue ecosystem is very vibrant. He has formed an active core team helping him with the maintenance of the framework and its ecosystem. Distributed under MIT license, Vue was funded through a Patreon campaign, making it possible for Evan You to work full-time on Vue. Noteworthy is that most of Vue donations come from small businesses, from those people who use Vue regularly and know where their donations are used. Also, its biggest Chinese marketplace, Alibaba, is Vue’s biggest enterprise supporter. 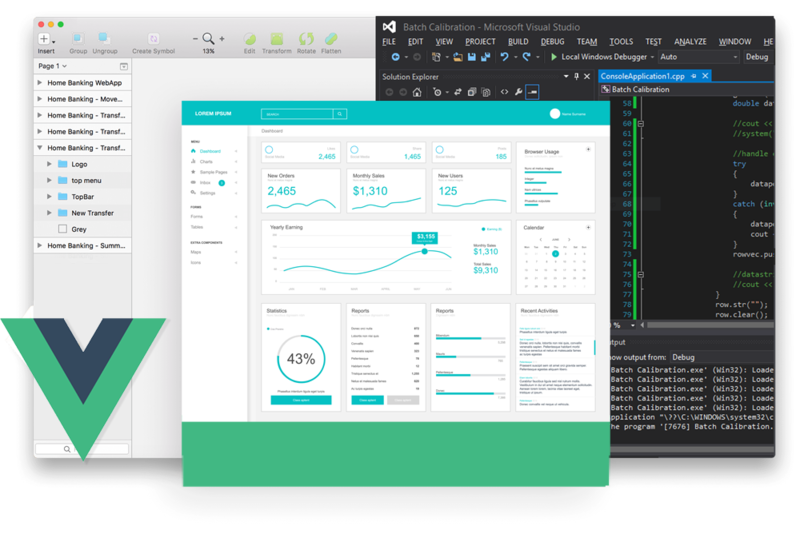 Apart from smaller apps, Vue is used on many large commercial projects at such enterprise giants as Adobe, Behance, Clemenger BBDO, Codeship, and GitLab. Here is the crucial point: who and how are more important than what. How fast your app will work depends much on the scope of the project, its implementation, team’s expertise, and even the correct settings of the hosting server. Hiring a reliable development and maintenance team will guarantee you get your project done within the scope and timeline. End users will be excited about the technical aspect of your app. Work on framework-based and custom features, use previous experience and best practices to boost up initial development stage. Ensure all app modules are well integrated and nothing breaks when implementing improvements/upgrades. 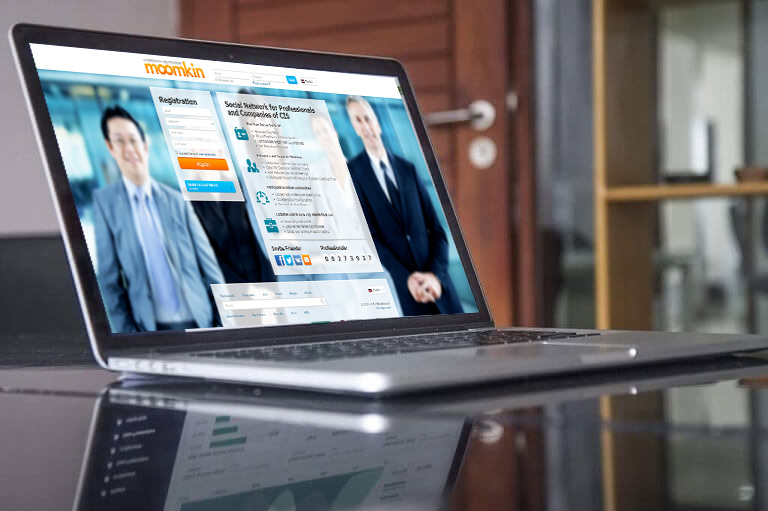 Use to ensure fast, seamless delivery of improvements to end users. 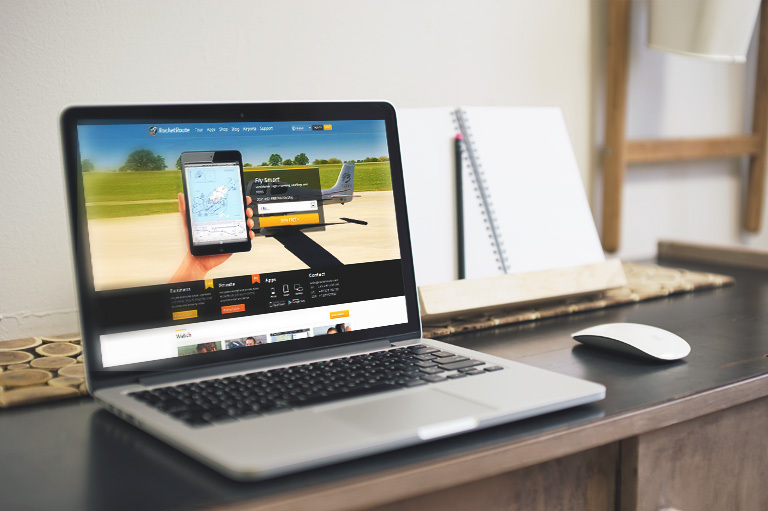 Integration of Various APIs RocketRoute.com is an on-line SaaS for European pilots providing them with all the tools important for a successful flight. 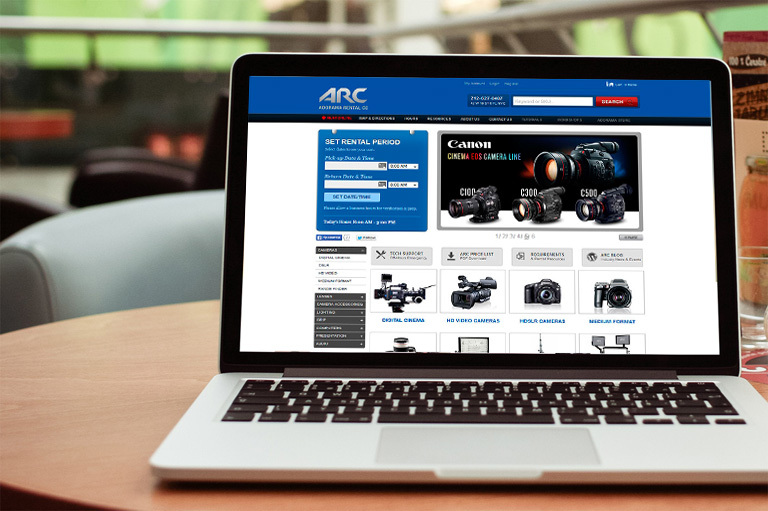 Adorama company is one of the largest retailers of photography equipment in the USA. 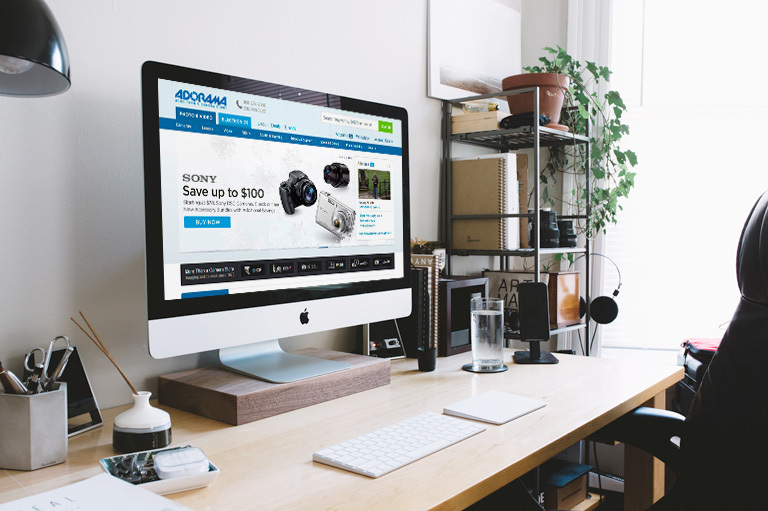 The projects we completed for Adorama include as huge ecommerce systems for retail, so online rental portals and accompanying informational systems like a learning center. Coaches can use it to plan training while in their office and maintain progress on the court and in the field. 99coaches simplifies team management. 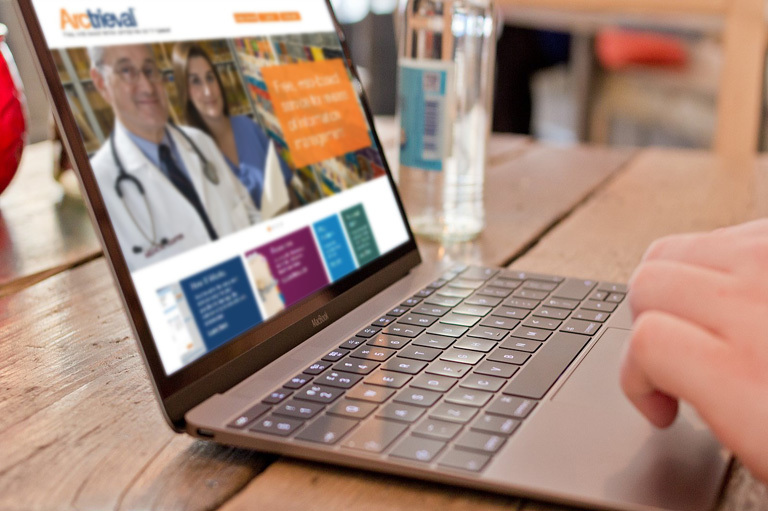 Partnering360 is a business social network for Partnering Events and Conferences in Biotech, Pharma and Medicine areas. Partnering360 enables you to continually expand partnering contacts outside of the conference environment.